Guest Bloggers- bring your creative style and knowledge to the table. 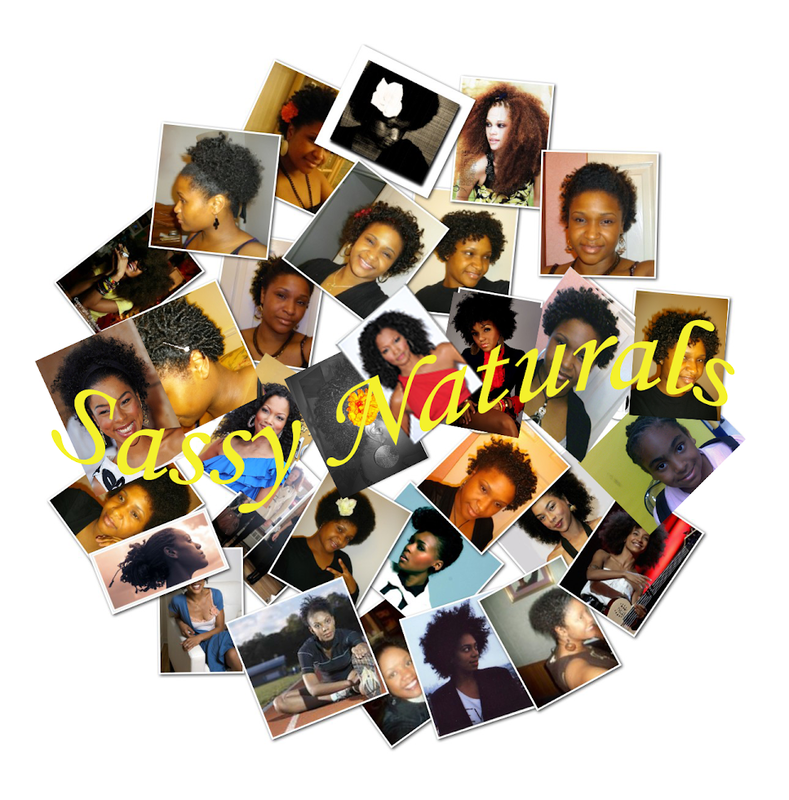 Natural Diva Spotlight- tell us a few things about your gorgeous hair. Love My Locs- ladies (or gents), this is your time to show off your fabulous dreads. I Transitioned- your story of transitioning. My Big Chop- your big chop moment. All interests can be sent to mssassy@sassynaturals.com and I will contact you asap.